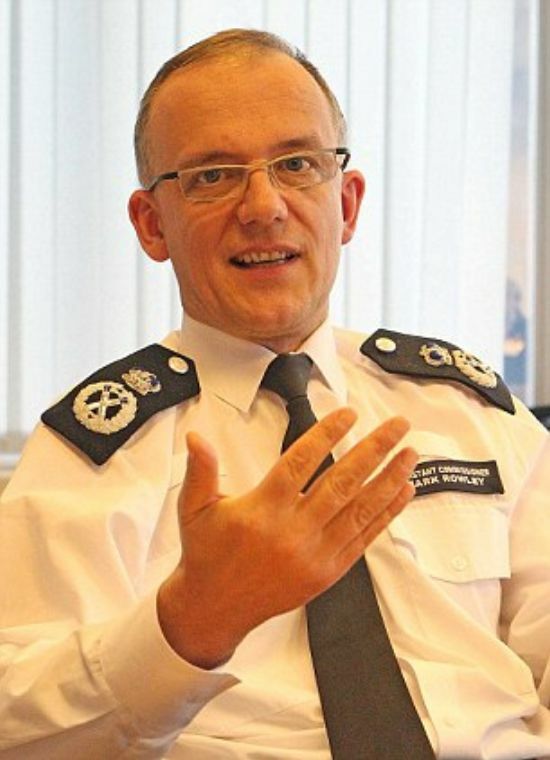 Letter from Assistant Commissioner Mark Rowley to news editors re Op Grange, the Madeleine McCann investigation. As you are aware this case has for some time been moving towards increased action in Portugal on the basis of MPS 'International letters of request'. Whilst the process is more bureaucratic and slower than we would wish, you will recall at recent briefings that DAC Martin Hewitt has said that we were increasingly optimistic of that activity starting soon. I am writing because I now believe that activity will occur in forthcoming weeks. You will understand that our requests for action in Portugal lead to investigative steps taking place under Portuguese law. In this context I have been discussing with my opposite number in the Policia Judiciara the high levels of interest that the action (especially when some of it will take place in public) will generate in the British media. I have discussed with him that it is our usual and preferred practice in this case to brief the media on an ongoing basis on such cases as that usually ensures that the activity of reporters and the coverage assists rather than damages the investigation. These briefings, as you would appreciate, do not give complete detail on what the activity is, (as this could compromise what we are trying to achieve), but do provide context and as much information as possible whilst still protecting the investigation. The advice I am receiving from Portugal is that their approach is very different and they do not brief the media on current investigations. He has been clear with me that if we provide any briefings or information on the work they are undertaking on our behalf, or if reporters cause any disruption to their work in Portugal, activity will cease until that problem dissipates. As well as being aware of the dangers of disrupting the work of the Portuguese, I would also ask you to think carefully about the information you decide to put into the public domain. Although we will continue not to comment on specific information, I would ask you to think twice about what impact that information or speculation might have on the investigation if it is published or broadcast.